In this article we provide information on the top 3 cloud controlled WiFi advertising software. Purple WiFi, a British WiFi advertising software company, focuses on customer and guest intelligence. Their CRM is focused on driving WiFi intelligence for businesses. This is particularly useful for providing WiFi at large businesses such as hotel or fast food chains. 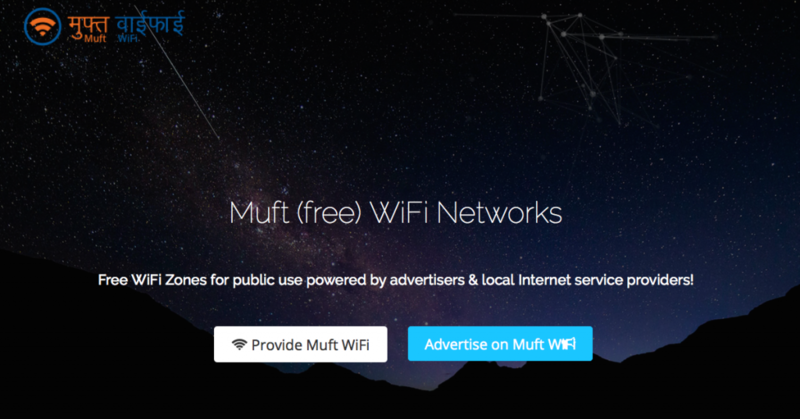 The Muft WiFi advertising system comes with 3 essential module groups that can help you secure, manage and monetize your WiFi Zone. WiFi Intelligence – The aim of this module to show provides users with performance and branding analytics. The premium version of the software allows users to export security logs. WiFi Advertising – Place or sell hyperlocal zone-specific Wifi ads. WiFi Management – The aim of this module to automate network management. Users can view/add/edit/group users, routers and zones within a network. This software is relatively newer and cheaper than the above-mentioned options – however, it’s still in beta.